Total Materia has a package and licensing option to suit your needs. From our smallest single user packages to our global corporate licenses, Total Materia offers exceptional added value to your engineering tasks. 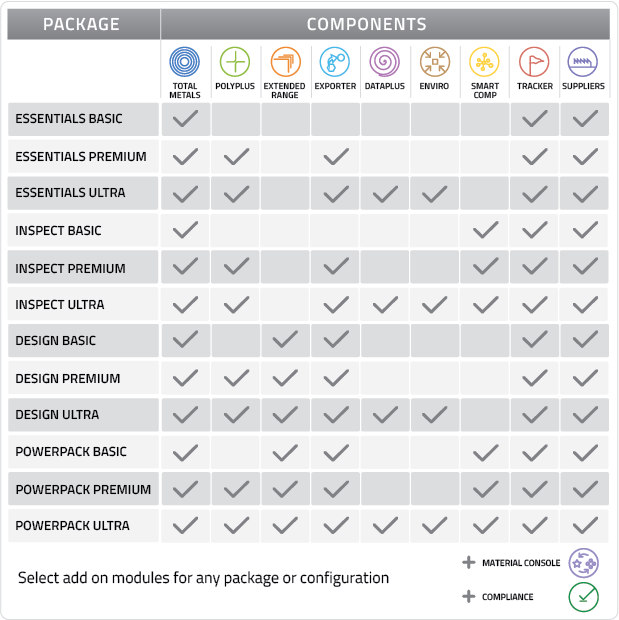 For more help in selecting the right package option, visit our How it helps page or see more information on package prices. 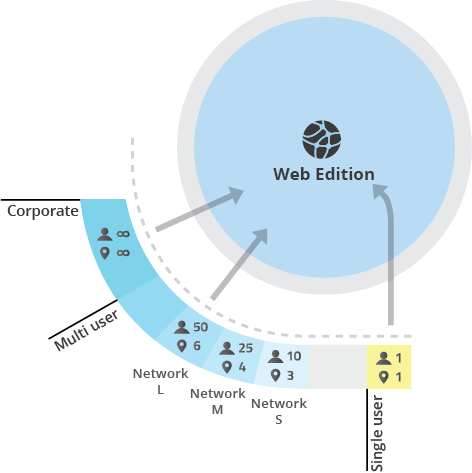 Total Materia can be accessed through a range of product format options, including a single user desktop edition, single user web edition, and flexible web subscriptions for multiuser set ups for companies small and large, and corporate solutions for international businesses. With only an internet connection and browser required for web editions, Total Materia offers a hassle free, turn-key solution for access to world’s most comprehensive materials database.